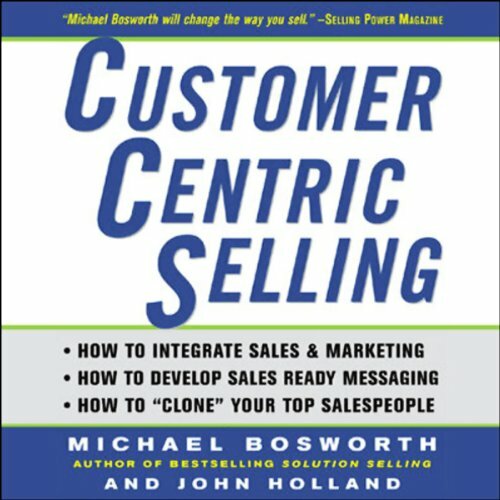 Showing results by narrator "Chris Ryan"
CEOs would pay anything to replicate their best salespeople; CustomerCentric Selling explains instead how to replicate their skills. 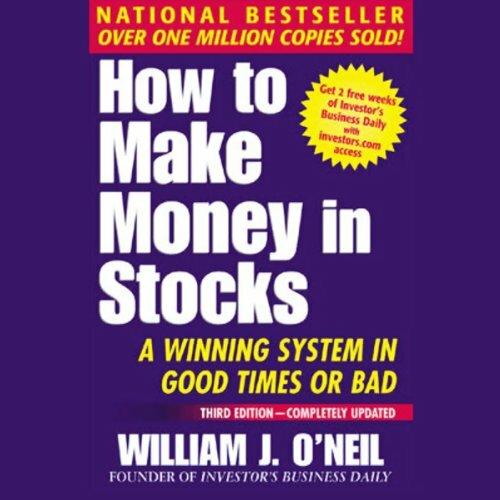 It details a repeatable, scalable, and transferable sales process that formats the questions that superior salespeople ask, and then uses the results to influence and enhance the words and behaviors of their colleagues. 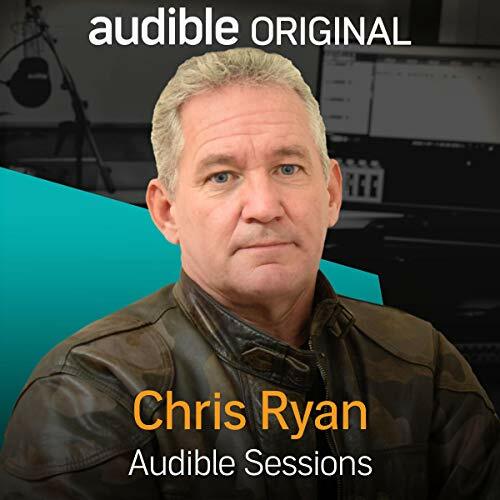 Chris Ryan talks to Audible about the release of his latest audiobook, Safe: How to Stay Safe in a Dangerous World. 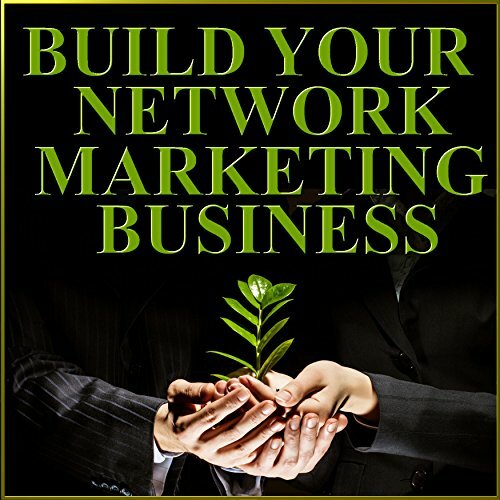 A best-selling novelist and former SAS operative, Chris provides unique insight on how to protect ourselves and our loved ones from the ever-present and ever-changing threats of our society. From rising acid attacks and cyber attacks to the recent terrorist incidents which have rocked our nation, Chris discusses potentially lifesaving advice which he has included in his audiobook. 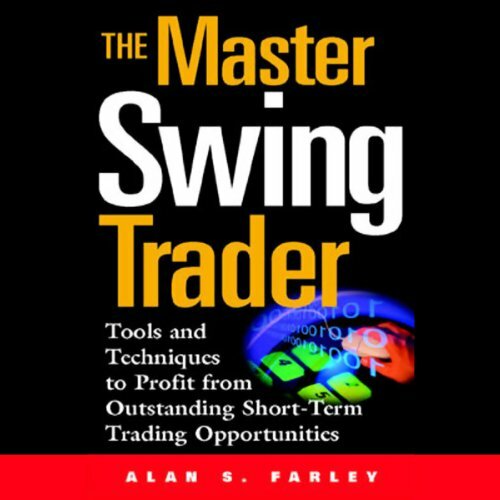 Minor swing trader no master here? 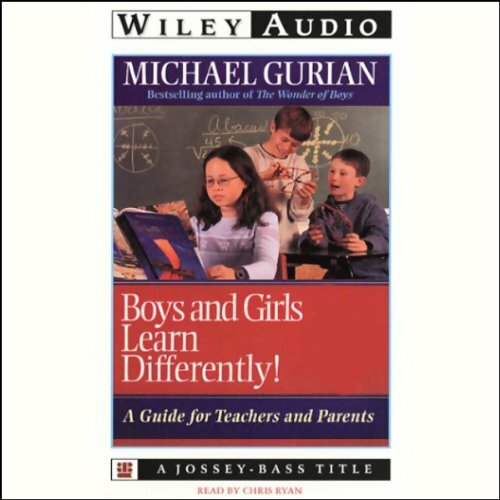 In this profoundly significant book, author Michael Gurian synthesizes current knowledge and clearly demonstrates how this distinction in hard-wiring and socialized gender differences affects how boys and girls learn. Gurian presents a new way to educate our children based on brain science, neurological development, and chemical and hormonal disparities. 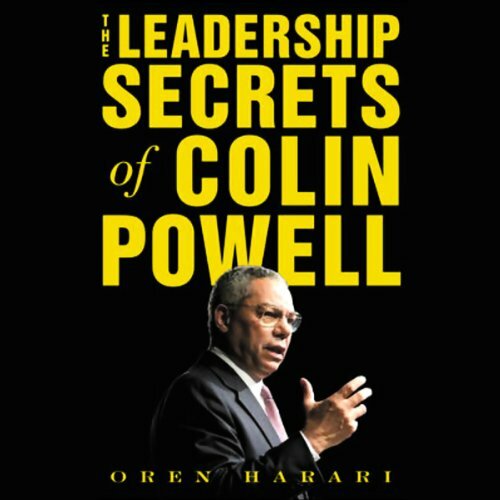 Colin Powell is the classic American success story. Born in Harlem to immigrant parents, Powell rose through the ranks of the U.S. military to become chairman of the Joint Chiefs of Staff and a soft-spoken, steel-willed Desert Storm hero. Always seemingly one step ahead of both allies and competitors, he quickly became one of America's most trusted and beloved public icons, acknowledged for his courage, his compassion, and his ability to forge victory under the most trying circumstances. 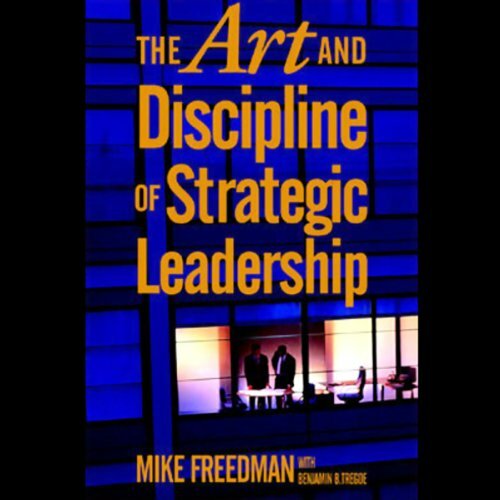 The Art and Discipline of Strategic Leadership offers business strategists an integrated five-phase model for setting and implementing strategy. 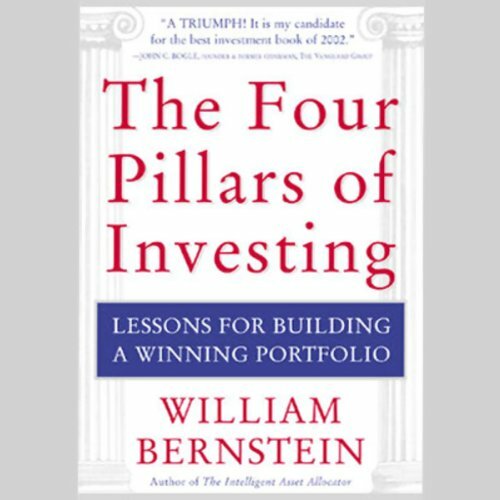 Proven effective at a diverse range of organizations worldwide, the model provides executives with a powerful framework for assessing and tweaking current strategy, or charting a bold new strategic course.